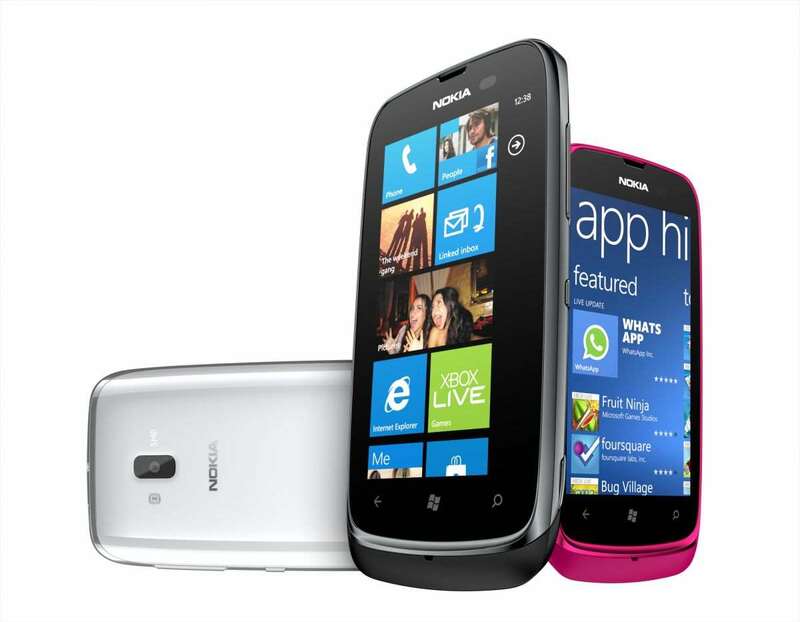 Finally take for good the fact that Carphone Warehouse announced a month ago: there will be Nokia Lumia 900 European in the second quarter (June or earlier), 480 euros before taxes and subsidies of the operators. 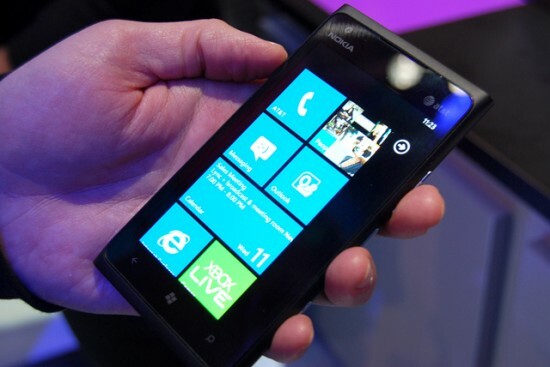 The version for Europe the Lumia 900 loses LTE connectivity, but instead includes Up to 42 Mbps HSPA +. 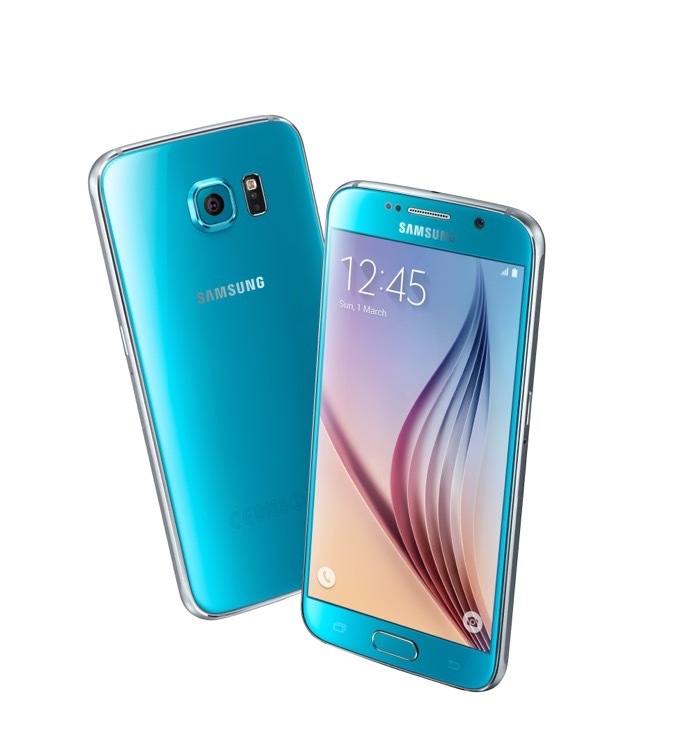 Will be available in cyan bright, Matt Black and bright white. 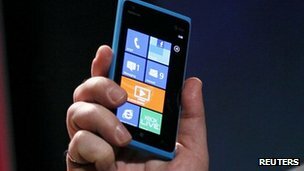 Although there was talk of a Europe 12-megapixel sensor, the camera will remain the same (8 Megapixel, flash dual-LED and lens Carl Zeiss f/2.2). 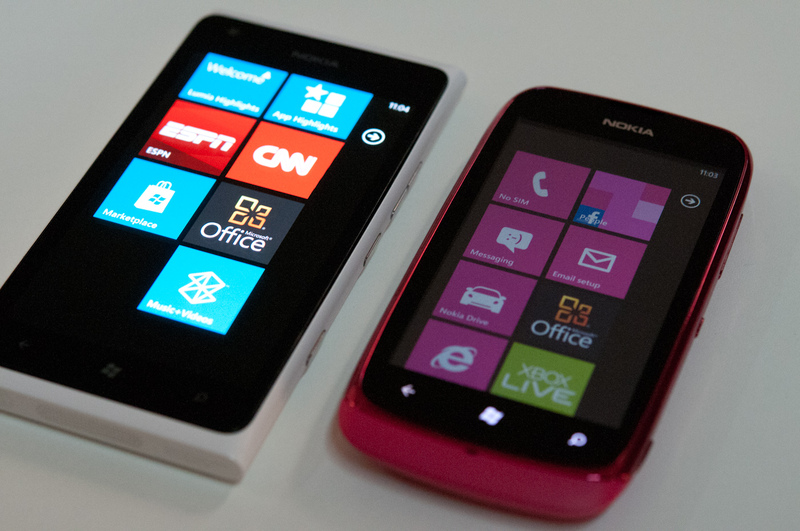 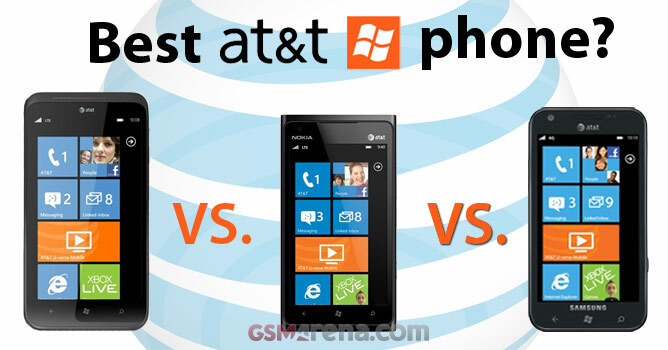 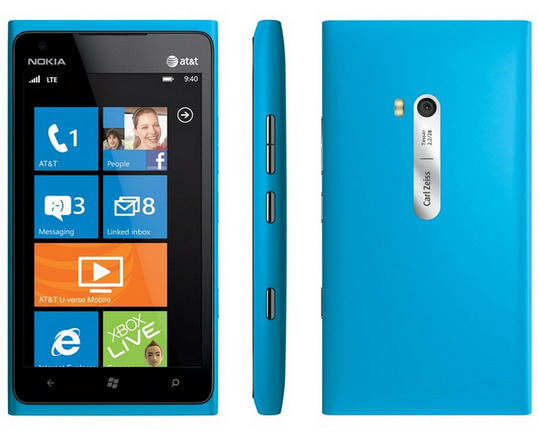 As you know, the Lumia 900 differs from the 800 on the screen, which happens to be of 4.3 inch. 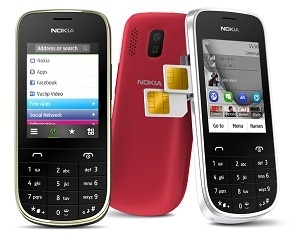 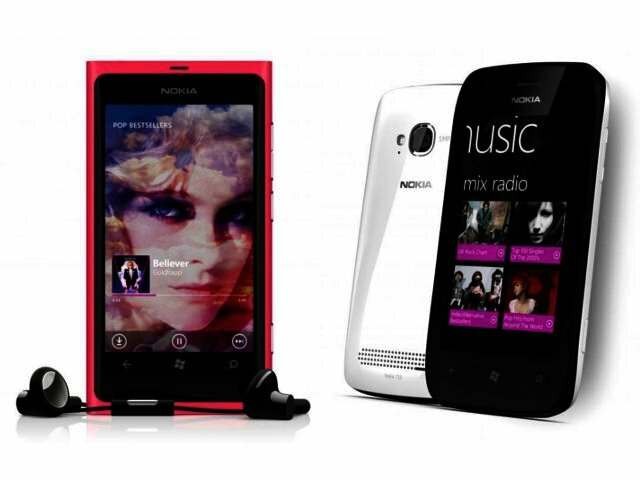 During his presentation at CES, we think that it was exclusively an adaptation of the Nokia Lumia 800 to the American taste, but the idea that came to Europe was gaining momentum. 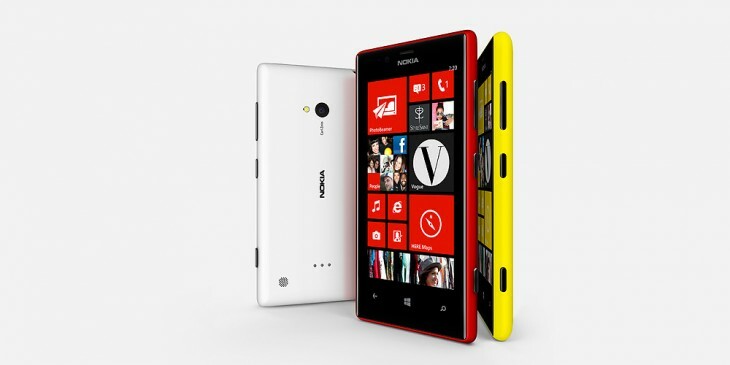 Be this phone too late with? 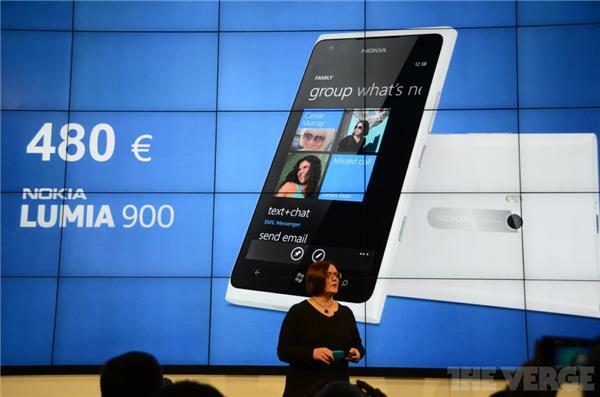 Windows Phone handle? 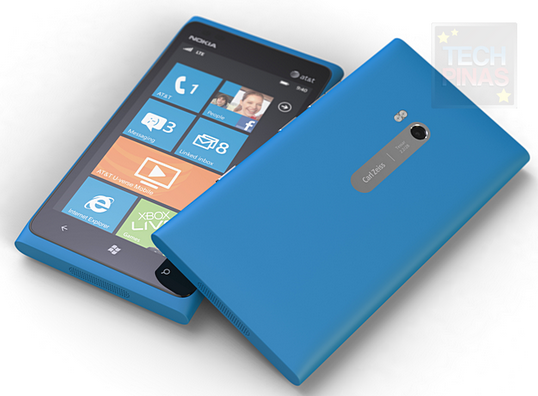 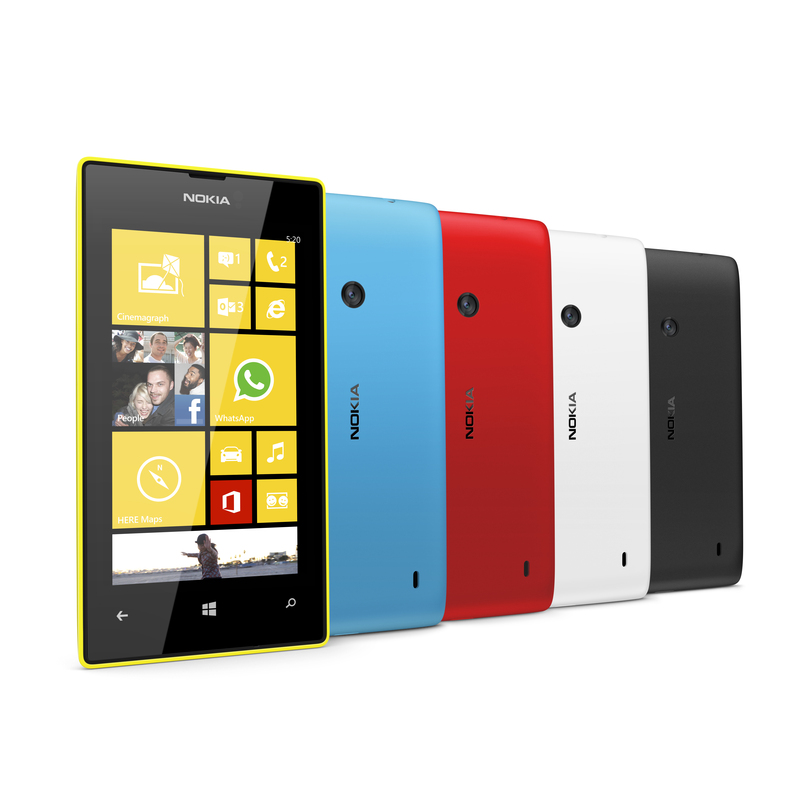 Nokia Lumia 910 Coming in May with 12MP Camera?